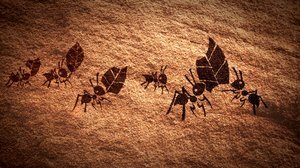 One of the great promises of AI is its potential to help us unearth new knowledge in complex domains. We’ve already seen exciting glimpses of this, when our algorithms found ways to dramatically improve energy use in data centres - as well as of course with our program AlphaGo. 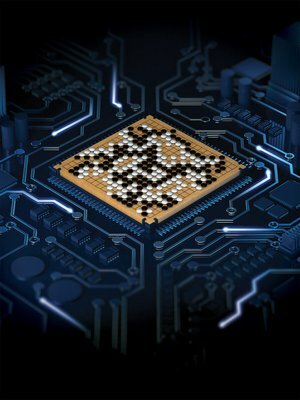 Since its historic success in Seoul last March, AlphaGo has heralded a new era for the ancient game of Go. Thanks to AlphaGo's creative and intriguing revelations, players of all levels have been inspired to test out new moves and strategies of their own, often re-evaluating centuries of inherited knowledge in the process. 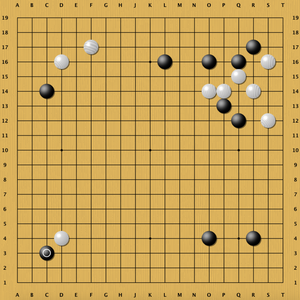 Ahead of ‘The Future of Go Summit in Wuzhen’, we summarise some recent examples of AlphaGo’s strategic and tactical innovations, and the new insights they have revealed. 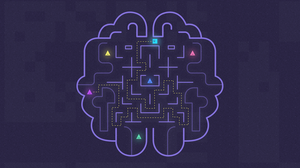 We have found that the flexibility and adaptiveness of TensorFlow lends itself to building higher level frameworks for specific purposes, and we’ve written one for quickly building neural network modules with TF. We are actively developing this codebase, but what we have so far fits our research needs well, and we’re excited to announce that today we are open sourcing it. We call this framework Sonnet. Today sees the launch of Distill - a new, independent, web-based medium for clear and open - demystified - machine learning research, comprising a journal, prizes and tools to create interactive essays. 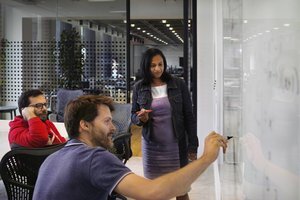 DeepMind is a proud contributing sponsor of the Distill prize, an annual prize aimed at recognising outstanding work communicating and refining ideas in machine learning, and Shakir Mohamed is a member of the journal's steering committee. Imagine a service that could give mathematical assurance about what is happening with each individual piece of personal data, without possibility of falsification or omission. Imagine the ability for the inner workings of that system to be checked in real-time, to ensure that data is only being used as it should be. Imagine that the infrastructure powering this was freely available as open source, so any organisation in the world could implement their own version if they wanted to. The working title for this project is “Verifiable Data Audit”, and we’re really excited to share more details about what we’re planning to build! 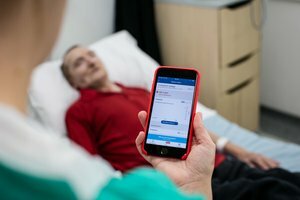 In November we announced a groundbreaking five year partnership with the Royal Free London to deploy and expand on Streams, our secure clinical app that aims to improve care by getting the right information to the right clinician at the right time. The first version of Streams has now been deployed at the Royal Free and we’re delighted that the early feedback from nurses, doctors and patients has so far been really positive. Some of the nurses using Streams at the hospital estimate that the app is saving them up to two hours per day, giving them more time to spend with patients in need. 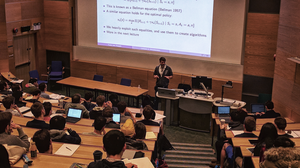 Our co-founder and CEO, Demis Hassabis, explains DeepMind's collaborations with academia - including a new machine learning training module at UCL - and why sharing talent, expertise and breakthroughs can help us all make better progress in the development of artificial intelligence and its application for positive social benefit. 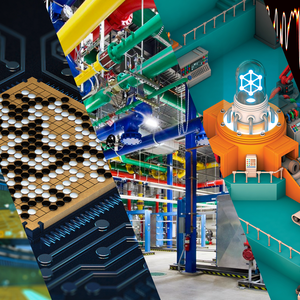 Our founders take a look back at an exciting year, including the publication of two Nature papers, the success of AlphaGo, and the first signs of positive real-world impact in our work with Google's data centre team.